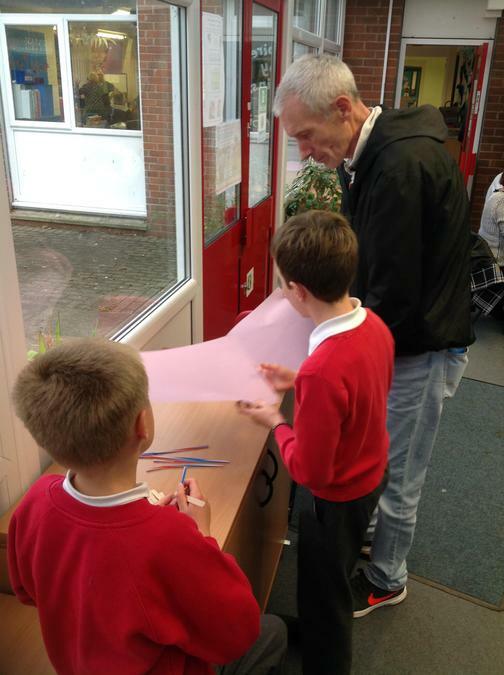 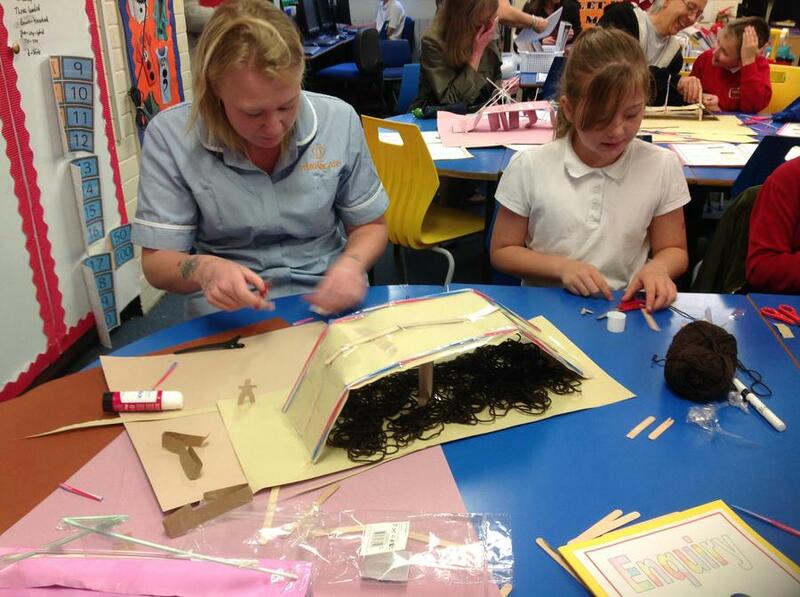 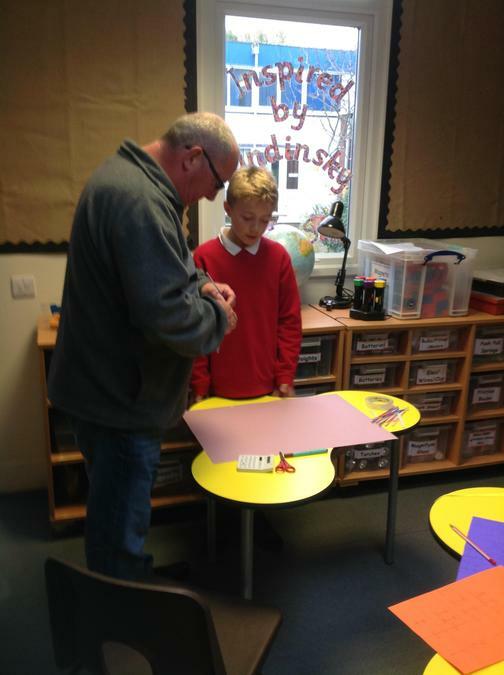 On Wednesday afternoon we invited our children's parents to come in and take part in one of our Science activties which involved making bridges. 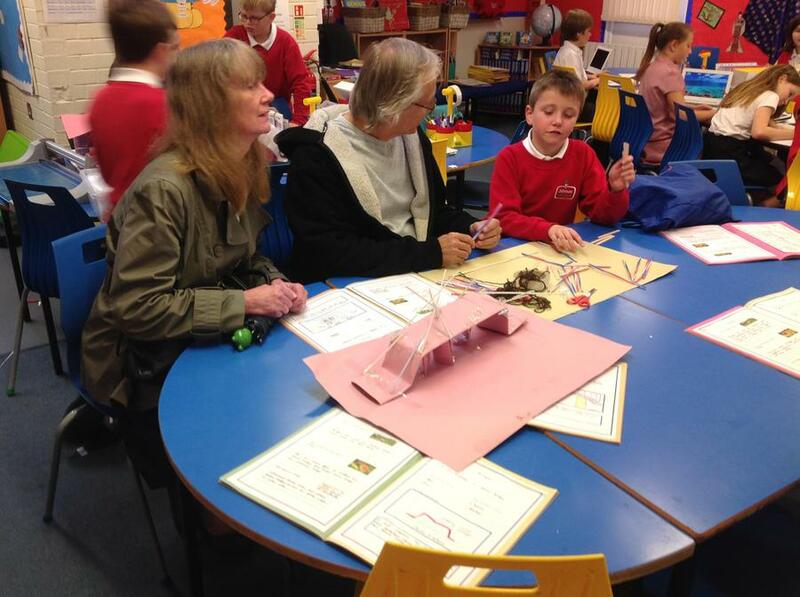 We would like to extend a massive thank you to all who came in and took part, there was an amazing turn out and the children thoroughly enjoyed the experience! 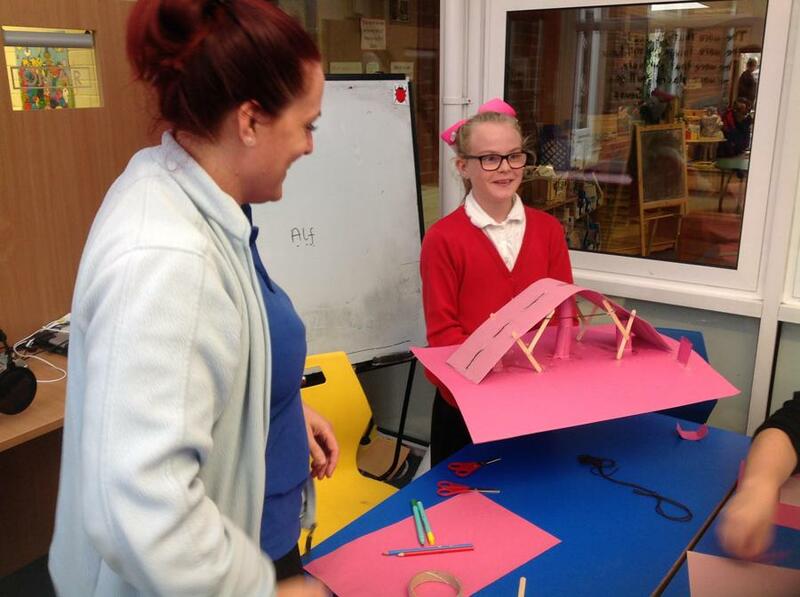 Some excellent bridges were made using a variety of different resources. 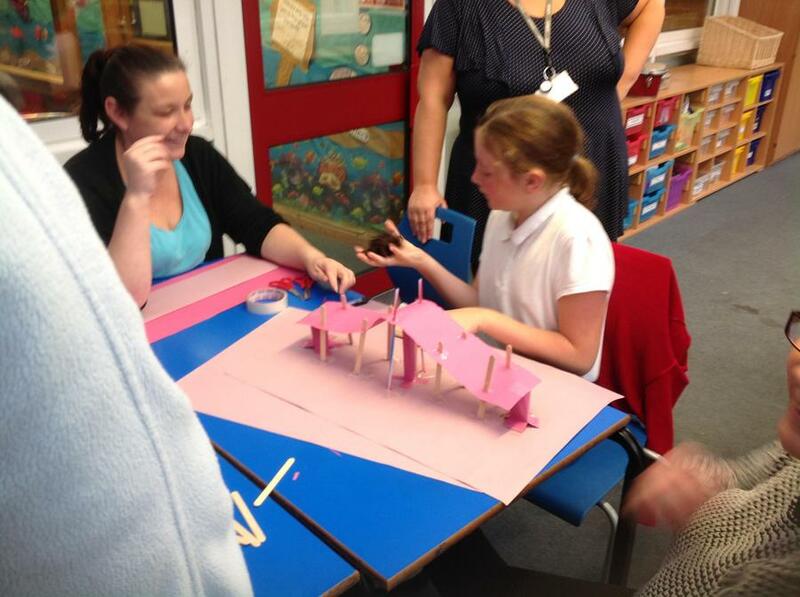 Here are some snaps of what went on.